TV with Thinus: Cowabunga! The Simpsons renewed for its 31st and 32nd seasons on FOX. Cowabunga! The Simpsons renewed for its 31st and 32nd seasons on FOX. 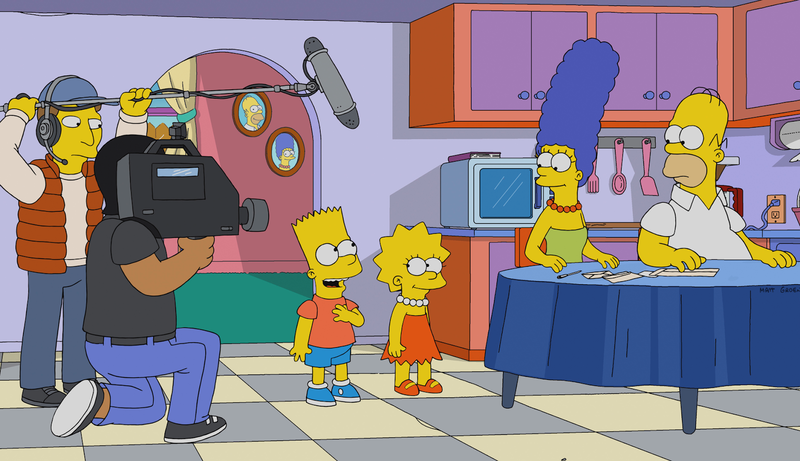 The legendary animation show The Simpsons seen on FOX (DStv 125 / StarSat 131 / Cell C black 201) has been renewed for its 31st and 32nd seasons which will take the series to an unprecedented record of 713 episodes. The Simpsons is a Gracie Films Production in association with 20th Century Fox Television. James L. Brooks, Matt Groening and Al Jean are the executive producers. Fox made the announcement on Wednesday at the current Television Critics Association (TCA) press tour in Pasadena, California. The Simpsons, currently in its 30th season, has won 33 Emmy Awards, 34 Annie Awards, and a 2016 People’s Choice Award. The Simpsons is the first series to be renewed at FOX for the 2019-2020 broadcast season in the United States.